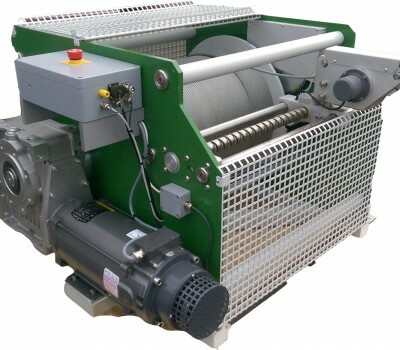 High specifications winches with variable cable capacity. Comes with integral depth encoder,cable tension gauge, electronic torque limiter, automatic level-wind, variable speed and direction control, and emergency hand cranking facility. Supplied with remote wired or wireless auxiliary controller. GV510 – Our smallest 500 series winch. Please view the data sheet.